I am a fully qualified DSA approved driving instructor, giving professional, patient and friendly driving lessons in Reading and the surrounding area. I offer a comprehensive range of services to meet your driving needs. Its my goal not only to help you pass your test, but also teach you safe driving skills for life. 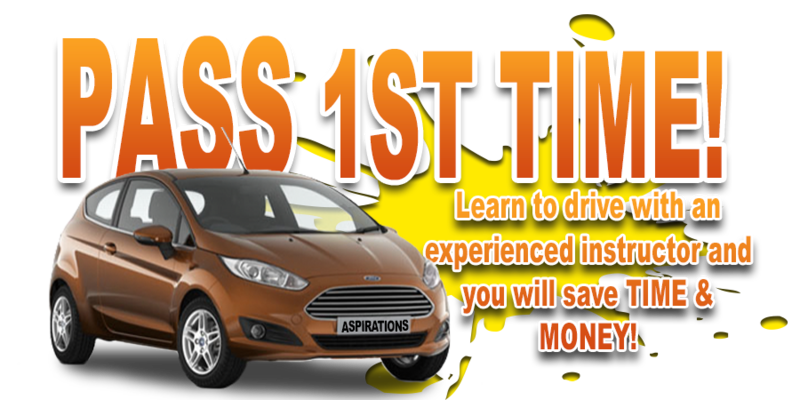 Whether you are a beginner, its been a while since you had your last lesson or simply want to refresh your driving. 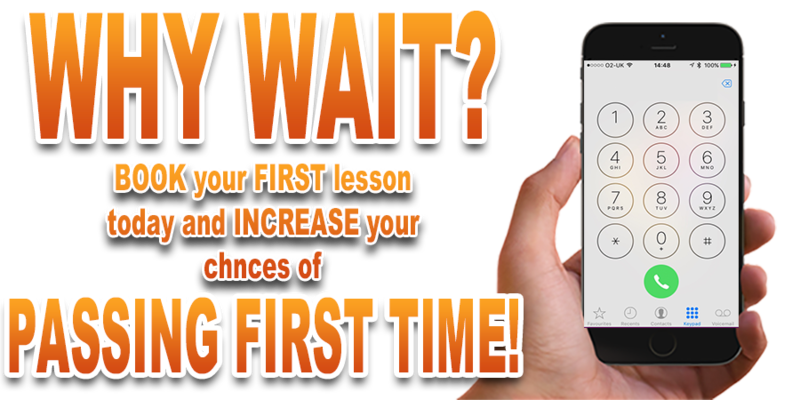 All lessons are structured to suit your ability and experience, to achieve a safe and effective progress right through to your test. Aspirations welcomes nervous pupils. Don’t worry if you are nervous, its amazing how your confidence will grow after a few lessons. Please look around my website to find more information, if you need any further information or advice, please phone or email me contact. I will be happy to answer any queries you may have.